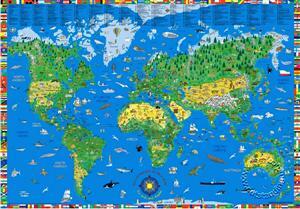 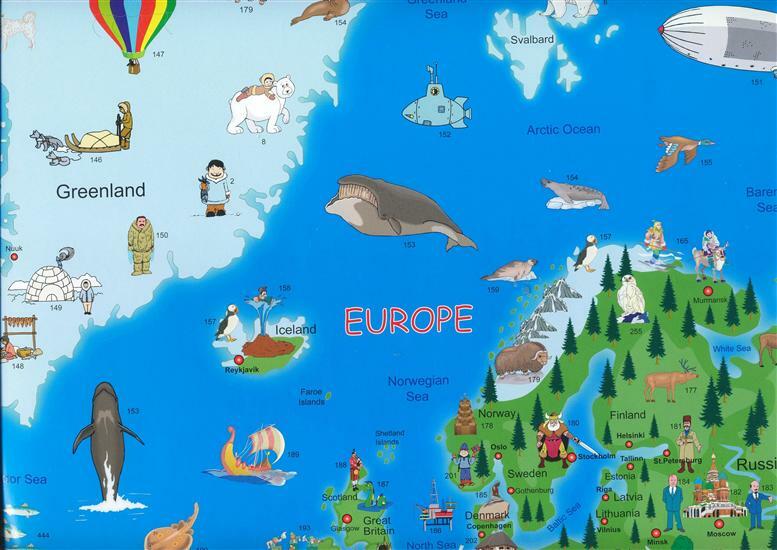 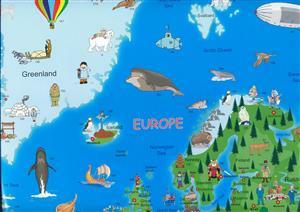 Children's Illustrated World Map - Kruger and Schonhoff - Wall Map | Map Stop | Top maps at a reasonable price in one place. 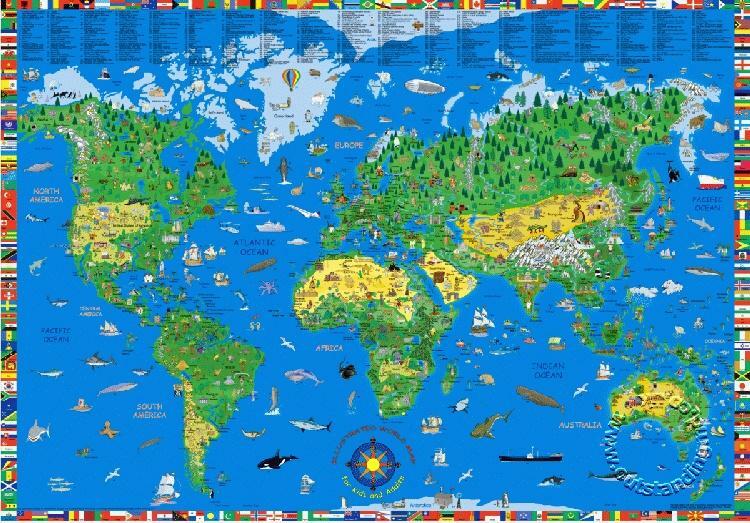 Learning can be fun with this unique, brand new educational Illustrated World map which presents a wealth of factual environmental and historical information in a decorative style. It is not only aesthetically pleasing but has been finished to the highest standards on quality 150gsm stock with all images spot varnished. 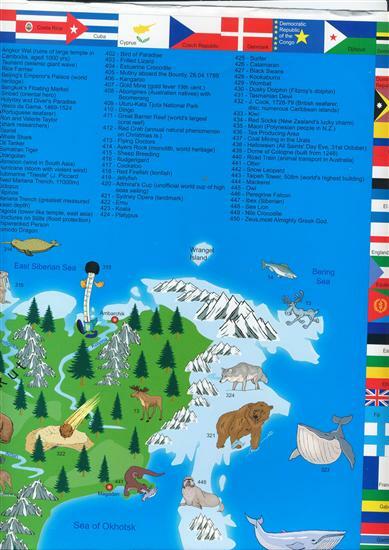 Visit Global Mapping's Map & Gift Shop in Brackley to view the CHILDREN'S ILLUSTRATED WALL MAP OF THE WORLD before you buy, available in store today!